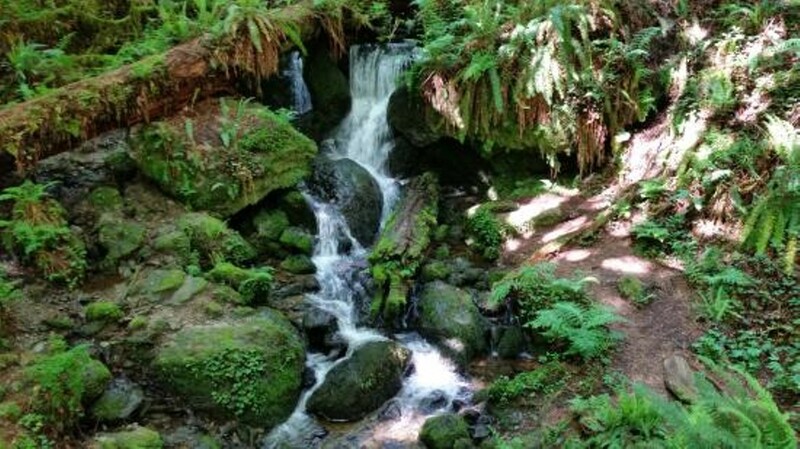 Join EPIC and Latino Outdoors for a bilingual Redwood hike through Trillium Falls Trail in Redwood National Park. The stunning old growth, vast creeks, and 10-ft waterfall make it the most popular and awe inspiring trail in Redwood National Park. This hike is rated moderate due to some switchbacks and change in elevation, so please come prepared with water and hiking shoes. Meet-up is at the EPIC office in Arcata, located at at 145 G Street, Suite A, at 10 a.m. Space is limited, Space is limited, so PLEASE register through our Event Brite page.